For over three decades, contemporary Native American artist Hock E Aye Vi Edgar Heap of Birds has pursued a disciplined practice in multiple media, having shown his paintings, drawings, prints, and text-based conceptual art throughout numerous national and international galleries and public spaces. 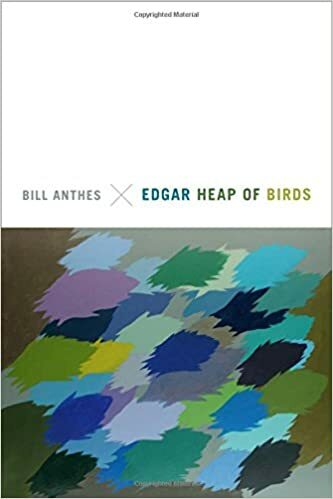 In the first book-length study of this important artist, Bill Anthes analyzes Heap of Birds's art and politics in relation to the international contemporary art scene, Native American history, and settler colonialism. Foregrounding how Heap of Birds roots his practice in Cheyenne spirituality and an indigenous way of seeing and being in the world, Anthes describes how Heap of Birds likens his art to "sharp rocks"—weapons delivering trenchant critiques of the loss of land, life, and autonomy endured by Native Americans. Whether appearing as interventions in public spaces or in a gallery, Heap of Birds's carefully honed artworks pose questions about time, modernity, identity, power, and the meaning and value of contemporary art in a global culture.